This is an enduring couture name whose clothes are loved (and worn) by stylish women the world over – from Jackie Kennedy to Jennifer Aniston, Nicole Kidman to Gwyneth Paltrow, Elizabeth Taylor to Cate Blanchett, Audrey Hepburn to Halle Berry and more. Decades after the label’s debut, Valentino’s catwalk shows continue to be received with universal acclaim – and movie stars are still the designer label’s stunning ambassadors. They turn to Valentino because nobody understands the ‘red carpet moment’ better, or makes photographer’s flashguns whirr that bit louder. Valentino truly understands glamour from the inside-out. 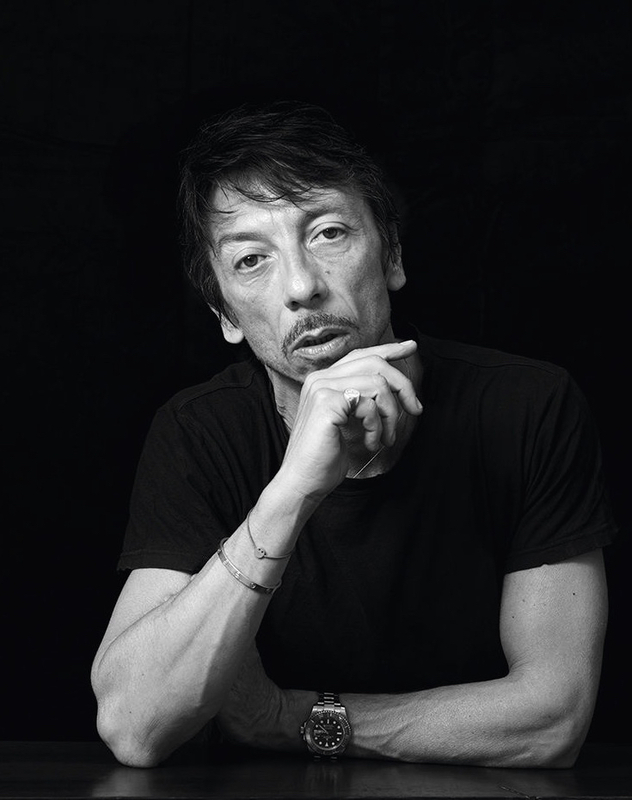 Pierpaolo Piccioli (right), has taken the reins as Creative Director, showing a true understanding of Valentino’s heritage. ‘Working closely with the artisans and with the Italian expertise has been fundamental. It has allowed me to understand and perceive the rules in order to break them and rewrite them.’ Maintaining that red carpet presence, Emma Watson has worn ivory lace Valentino to the BAFTAS, while Anne Hathaway sashayed into the Oscars in a red Valentino column dress created by this talented designer. So the Valentino name has become known through the years for fragrances as glamorous as those frocks – but a fresh breeze has been blowing through the line, recently, with Valentino fragrances as show-stopping, as feminine and glamorous as the clothes themselves. Today, we have a ‘wardrobe’ of them to choose from – and each stunningly bottled. 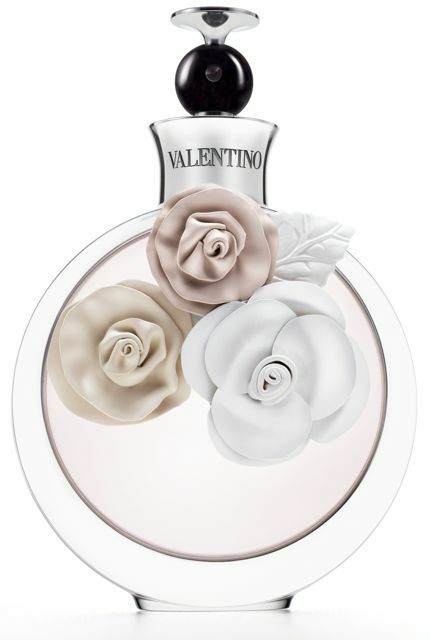 Take Valentina, created by master perfumers Olivier Cresp and Alberto Morrilas as a tribute to today’s Valentino woman’. In this Italian floral Oriental, you’ll encounter uplifting Calabrian bergamot, and the radiant beauty of jasmine, Amalfi orange blossom and tuberose, offset by wild strawberries. Unusually, there’s a note of white Alba truffles, to shake things up and add intrigue and depth. The base notes hum and purr: sensual amber, alongside cedar: a blatantly feminine modern classic. Valentina Acqua Floreale is a fresh, airy interpretation of Valentina, with its elegant notes of sambac jasmine, orange flower, nymphea (water lily), light touches of fruit, warmed by the intensity of patchouli and vanilla. And check out the bottle, accessorised by its leather flower – the unique emblem of Valentino couture. 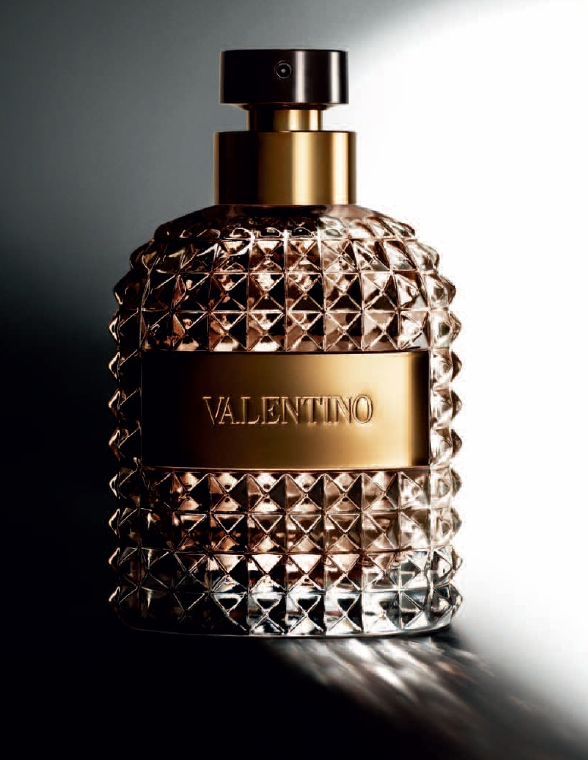 The Valentino Uomo and Valentino Donna fragrances have both made quite some splash since their launches, sharing one of the most striking designs for a flacon to be seen in recent years (right). We’re delighted to have showcased them both in our Perfume Society Discovery Boxes, too. Glamour? There’s really nobody does it better.